Welcome to the Gloucester City Marathon and Half Marathon, two fantastic events that run side by side in the beautiful and historic city of Gloucester, in the South West of England. 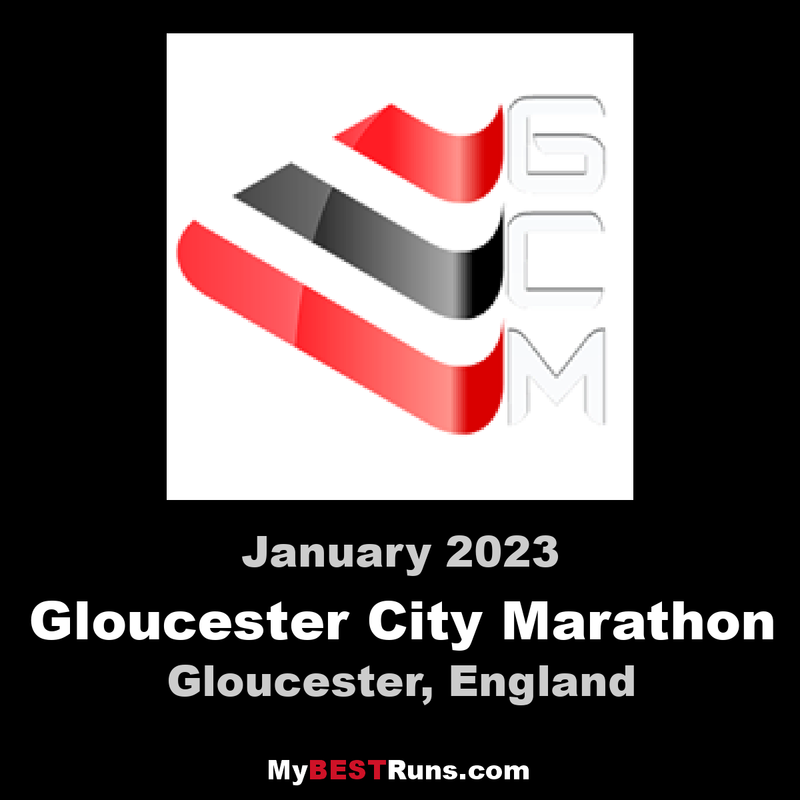 The Gloucester City Marathon is a new marathon, having had it'sinaugural year in 2016, and is a city marathon with a difference. Firstly, the Gloucester City Marathon is put together by athletes, Andy and Andrea Maxted through their company, Trimax Events, so you know this has been organized with the runner in mind. The real beauty of this challenge is that although it is a city marathon, beginning and ending at Gloucester Quays, it is partially run on flat, rural lanes and alongside the river Severn. This way it gives participants the chance to try for a personal best whilst enjoying a spectacular sightseeing tour. Taking place in the summer, Gloucester City Marathongives the perfect excuse for friends and family to cheer runners on whilst making a visit to the historic cathedral, the pop-up events at the expo village, or simply enjoying some refreshments in a cafe or bar at the regenerated waterfront area. For those runners who love the idea of running at the event, but who are either not yet ready to tackle the full distance or simply want a shorter run, we would like to announce the introduction of the Gloucester City Half Marathon; a brand new event that began in 2017. Like its sister event, the half marathon starts and ends at Gloucester Quays and follows much of the same route as the longer race but takes a shorter route across the rural lanes between Staverton and Sandhurst. The shorter race will officially begin at the same time as the marathon but starts may be staggered to accommodate numbers.